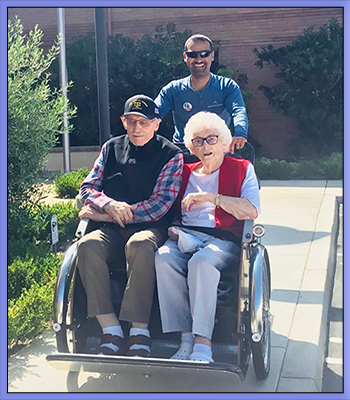 It has been a while since any of our residents went for a bike ride! Last week, residents rode around sitting beside each other, while Mohamed Hassan pumped the pedals of a trishaw. 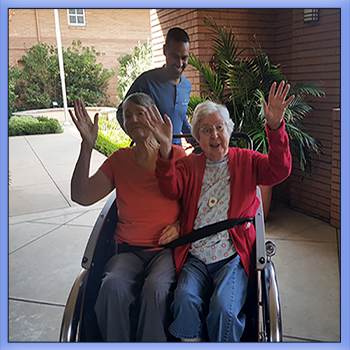 Nazareth House residents giggled and chatted as the wind blew through their hair on a warm summer day, waving at folks as they traveled at a speed of a couple of miles. Cycling Without Age, a program started in Denmark, pairs cyclists with nursing home residents. 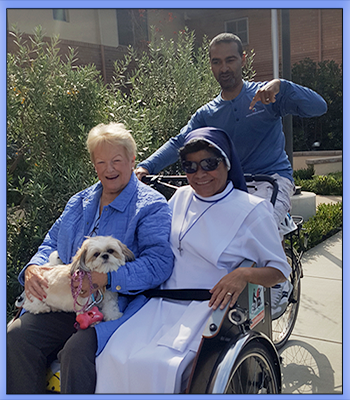 The seniors get a chance to go for a bicycle ride and get out of their communities while the pilots get exercise, listen to stores and learn history in effect gaining new sets of grandparents. Cycling without Age has swiftly become a growing phenomenon around the world – with currently thirty countries participating in the concept!